The spicy shaving & facial cleansing soap! Mild enough, generating soft and gentle suds. Warm and comforting, generating soft and gentle suds with a scent to put some spice in your life. Heal, protect, nourish! The desert’s natural answer to moisture retention and sun protection, speeds tissue repair. For dry, chapped, or cracked lips. 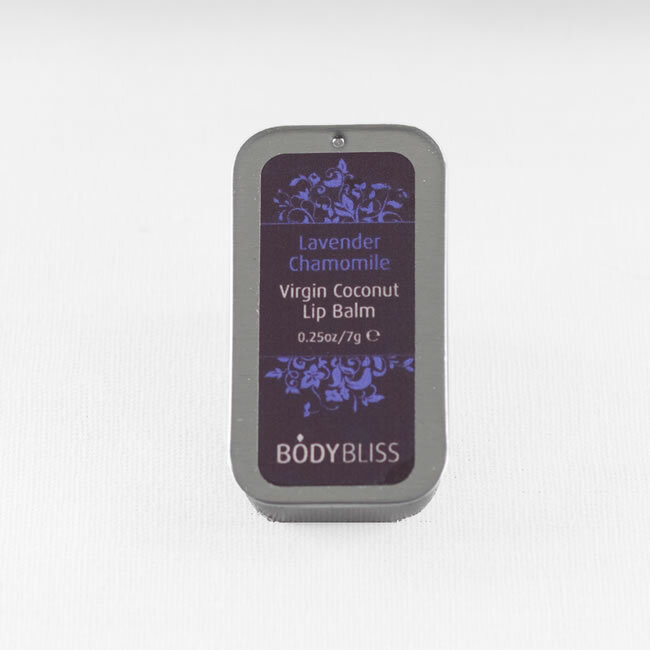 100% natural coconut oil and soy wax, free from pesticides, paraffin, and GMOs. Our most exotic blend, gently warming and stimulating.